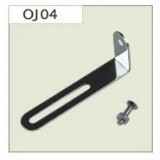 PickGuard Bracket OJ 04 για κιθάρες τύπου Les Paul. 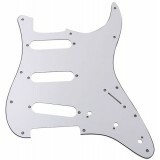 Stratocaster Pickguard 3ply PG-ST 40W. 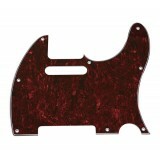 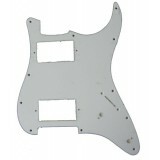 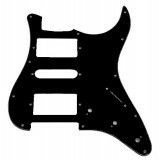 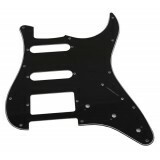 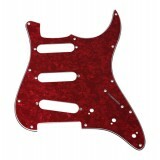 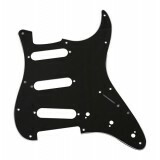 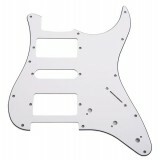 Stratocaster Pickguard 3ply PG-ST 10RP. 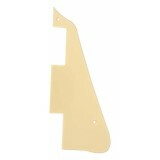 Telecaster Pickguard 3ply PG-TL 100BP. 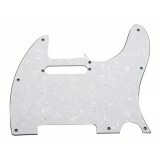 Telecaster Pickguard 3ply PG-TL 100RT. 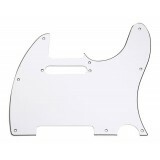 Telecaster Pickguard 3ply PG-TL 100WP.